Single malt Tamdhu is aiming to bring its history to life by setting up an archive to mark the Speyside distillery’s 120th anniversary. 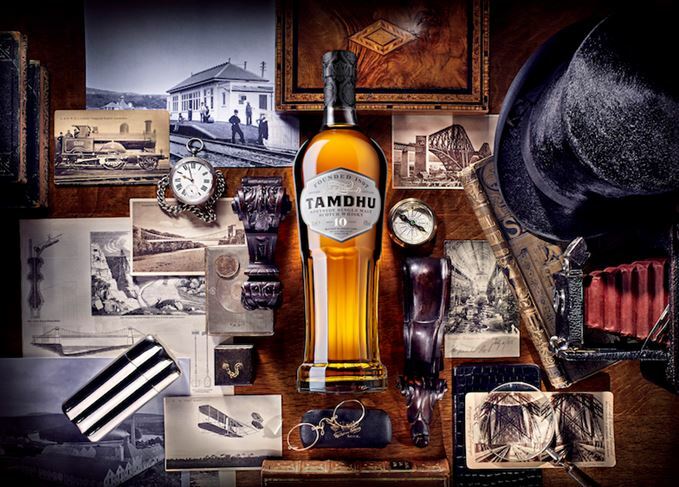 The distillery is asking whisky enthusiasts to come forward with memories, artefacts and photographs from the history of Tamdhu for an online brand archive. Built in 1897 at the height of the late Victorian whisky boom, Tamdhu was mothballed by former owner Edrington in 2010. Production restarted in 2012, two years after the plant was acquired by Ian Macleod Distillers. ‘We already have some brilliant archive material – for example, the wages log from way back in 1897, and the original distillery blueprints – but I know there must be lots more out there,’ said Sandy McIntyre, distillery manager. ‘We’re interested in hearing stories from those who have worked here and their friends and family, and will be collecting photographs and memorabilia, and anything else which people might have hidden away. Anyone interested in sharing their Tamdhu stories or memorabilia can upload material to the Tamdhu Facebook page, or share on Twitter or Instagram using the hashtag #TamdhuTimes. The Speyside distillery’s new entry-level expression is being gradually rolled out.